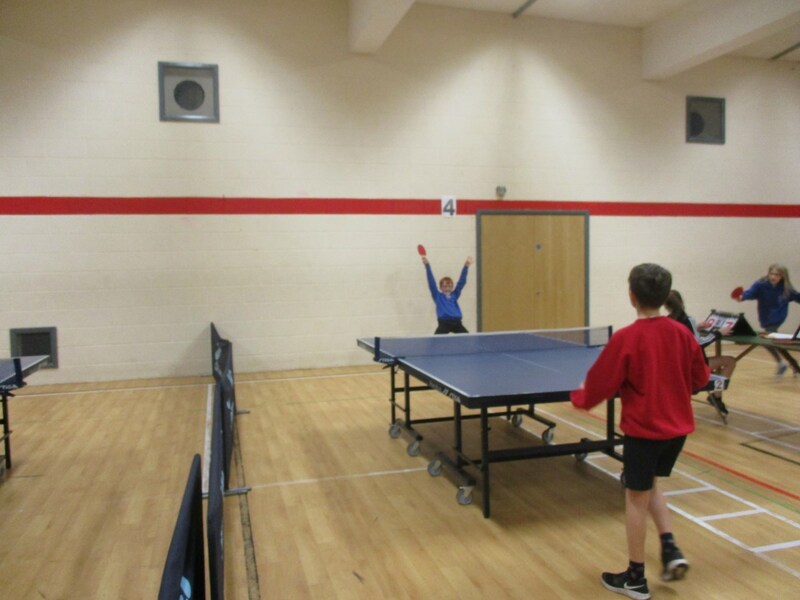 Welcome to Whitehaven Table Tennis home page. 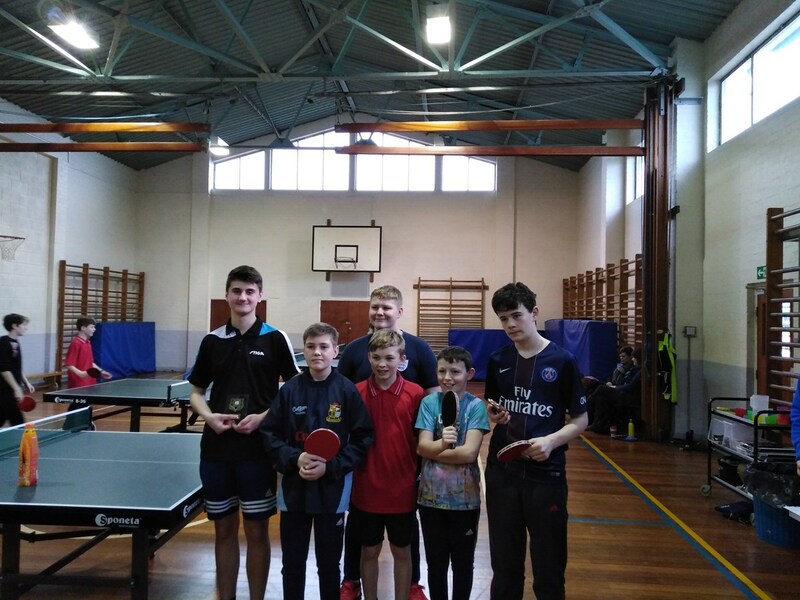 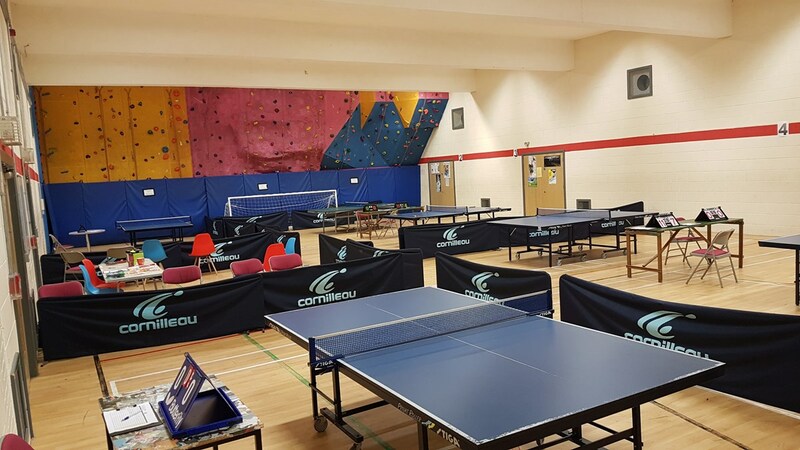 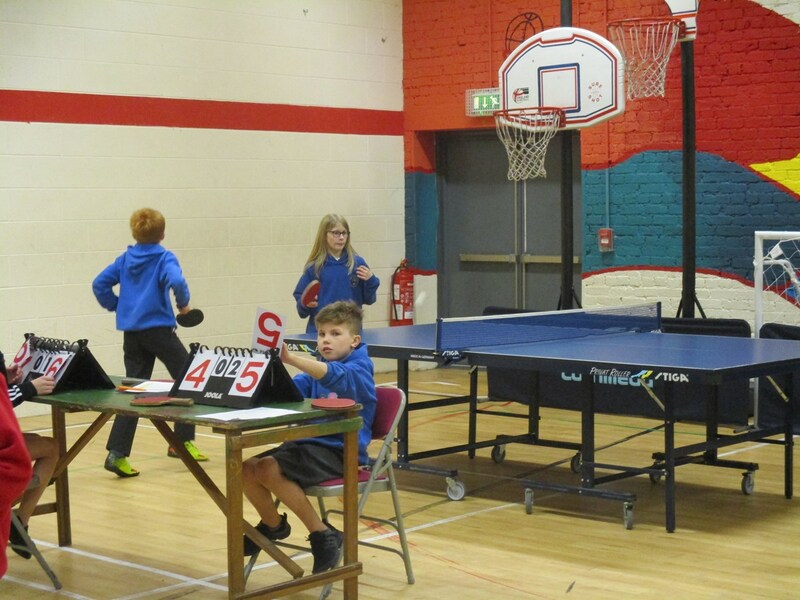 Please use the links to view details on our club from sessions details, location and contact information so you can come down and enjoy Table Tennis, for any age. 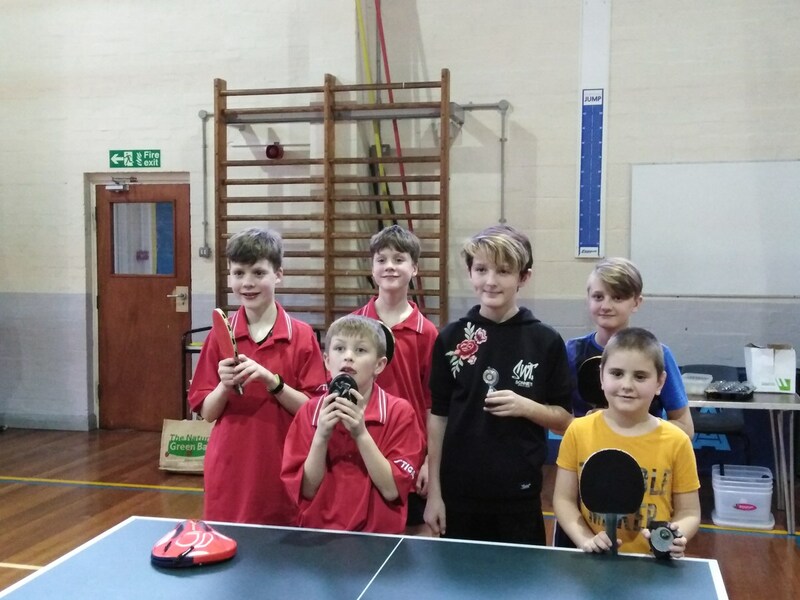 If anyone is wanting to know more about what is happening in Cumbria for table tennis, please follow that above link. 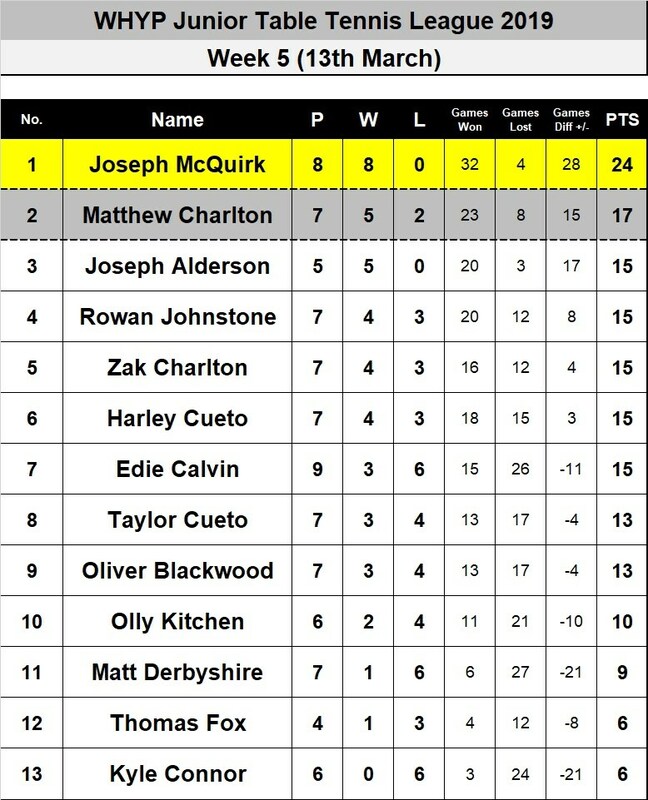 Good to keep in touch with what everyone else is doing County wide and beyond.